Serafina is a truly modern and contemporary collection with comfort and design in mind. 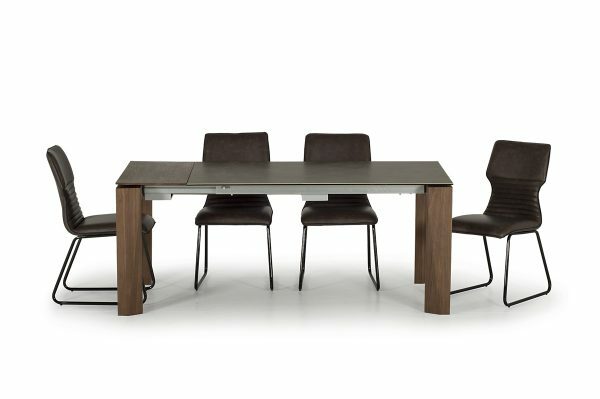 Featuring a warm walnut leg frame and a Spanish ceramic top, this range will enhance any dining room. The dining table comes extending and has a sideboard to match.